What a day – long but satisfying! 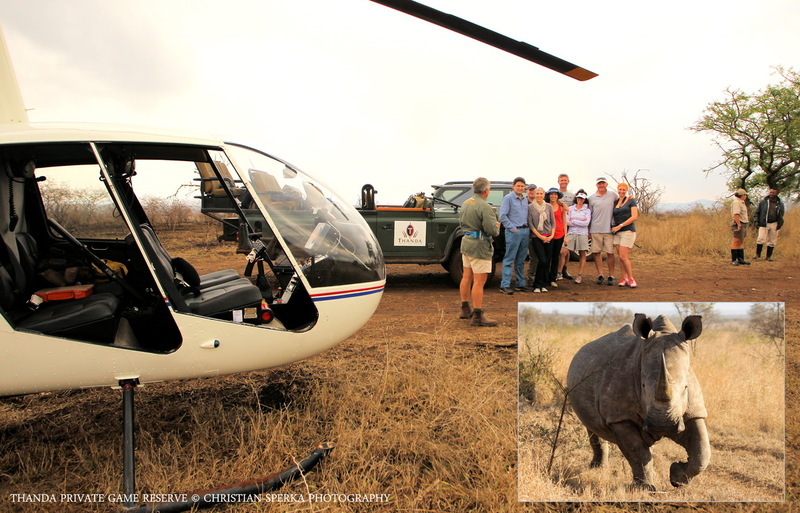 Today a group of Thanda guests took part in an exciting Rhino capture operation. 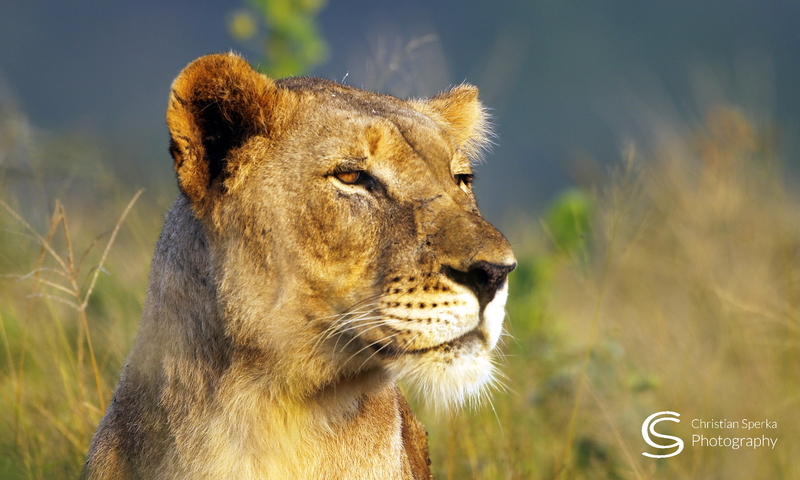 Thanda’s IN THE PATH OF WILDLIFE guest experience is an excellent way to participate in wildlife conservation operations. This Rhino darting procedure was organized together with Wildlands Conservation Trust. The picture collage shows veterinarian Dr. Mike Toft explaining the upcoming operation to the guest before he boarded the helicopter to dart the Rhino from the air. And it shows the female White Rhino to be fitted with a radio transmitter before the procedure. Stay tuned for more posts with many images from this exciting operation! Oh Very Cool! I’m looking forward to coming to Thanda next winter! Previous PostPrevious A very special delay!